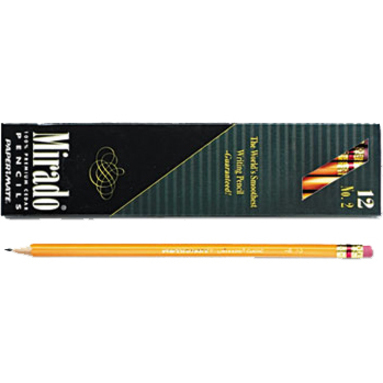 Mirado Classic Pencils feature an ultra-smooth graphite core encased in premium-quality wood for easy sharpening, strength and stability. 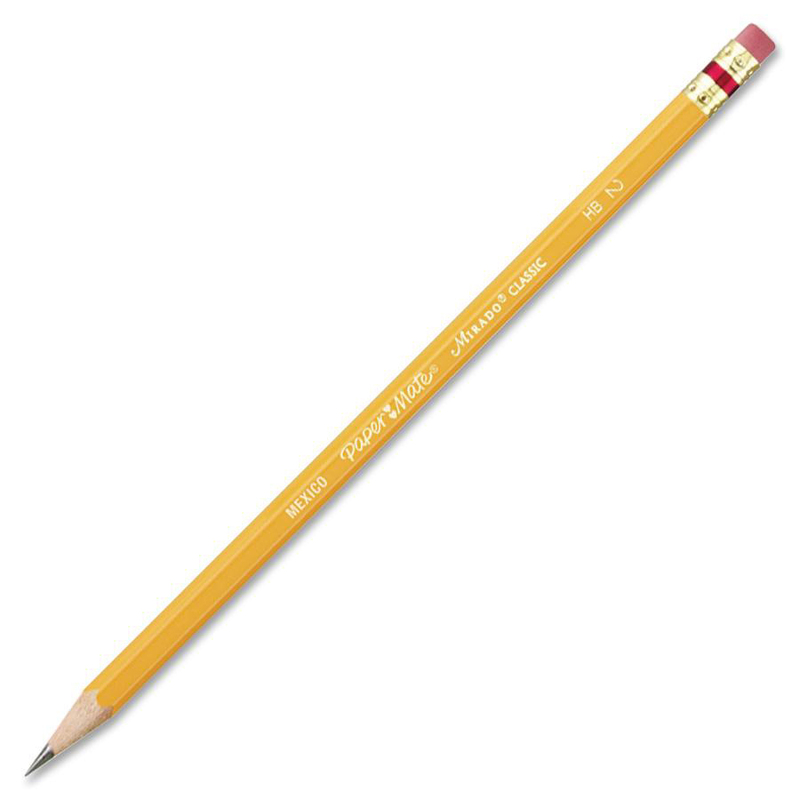 Waxed HB lead delivers smooth writing and works on standardized, classroom tests. 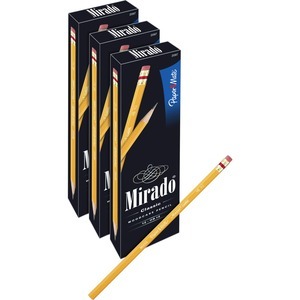 Round-edged, hexagonal pencils have a red-banded ferrule and a soft latex-free, nonsmudge eraser. 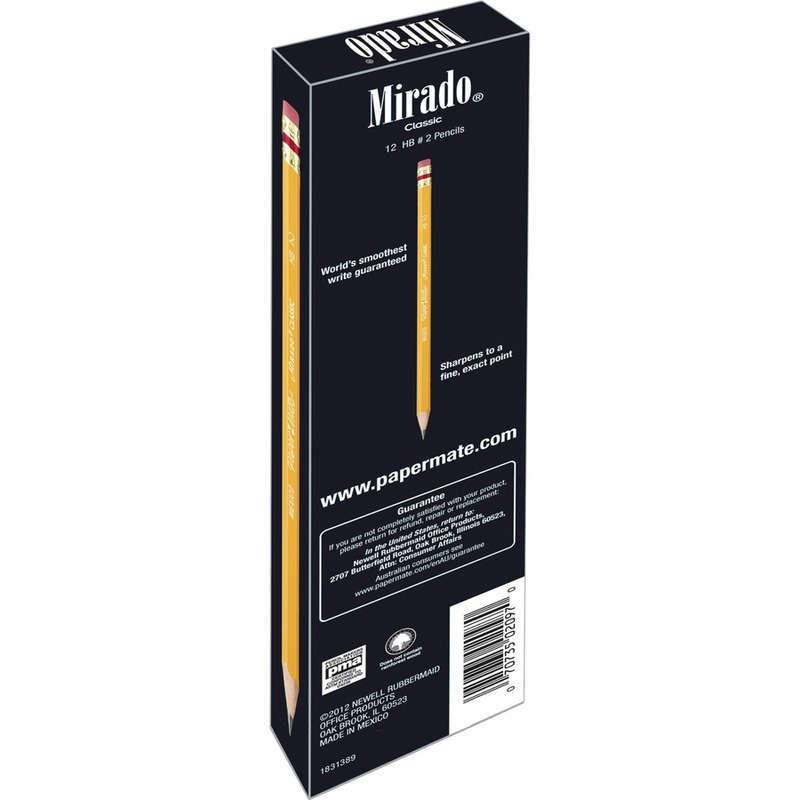 Certified nontoxic pencils come unsharpened and can easily be sharpened to a fine, exact point.